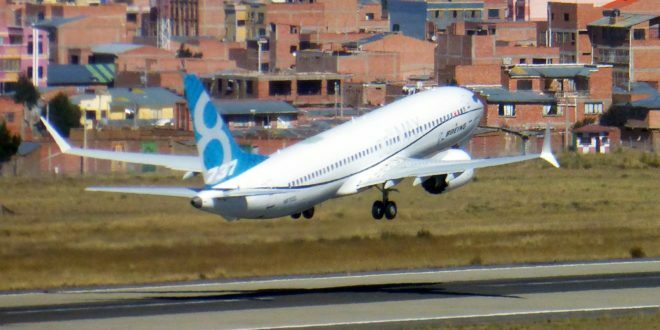 The Boeing Company which recently celebrated its centenary is facing one of the greatest threats to its reputation in the wake of two fatal crashes of the workhorse 737 MAX, the world’s best selling passenger jetliner. In the jetliner era, the United States Federal Aviation Administration has grounded the entire fleet of an aircraft three times. In 1979, McDonnell Douglas DC-10 following the fatal crash in Chicago. 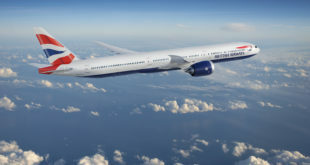 In 2013 the Boeing 787 Dreamliner following a spate of battery fires onboard the aircraft, and last the Boeing 737 MAX 8 and 9 following two fatal crashes of the aircraft in less than five months. Coincidentally, the McDonnell Douglas company was acquired by Boeing in 1997. 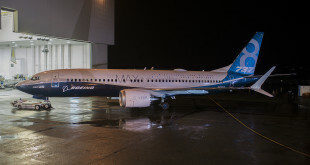 In the wake of the second crash of a Boeing 737 MAX, the company’s Chairman, President and CEO, Dennis Muilenburg, has put out a personal statement assuring the aviation community at large, including airlines and passengers of the company’s focus on safety. He says a Boeing team “is on-site with investigators to support the investigation and provide technical expertise”. 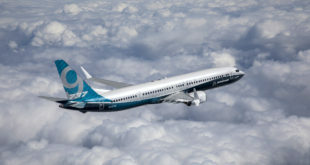 Based on information received in the Lion Air flight 610 crash five months ago, Boeing is “taking actions to fully ensure the safety of the 737 MAX”.